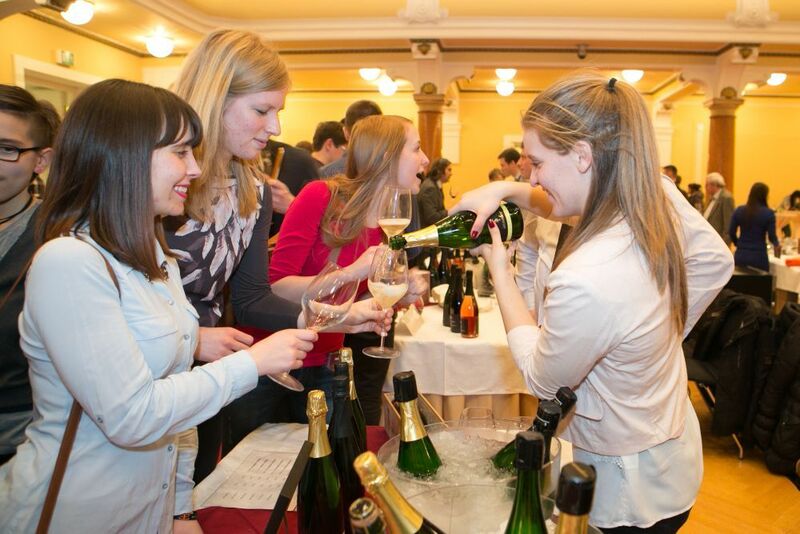 On 15 February, Ljubljana will for the 6th time host the Salon of Sparkling Wines. In Best Western Premier Hotel Slon, foreign and Slovenian winemakers will present their magical bubbles. The 6th Salon of Sparkling Wines, a part of the international network Salon of Sparkling Wines, will for the first time take place in Hotel Slon which is located in the heart of Slovenia’s capital. At the salon, that opens the season on the Ljubljana wine scene this year, 44 winemakers will be presented with 140 sparkling wines. A part of the salon will be dedicated to selected culinary delights that perfectly match the sparkling wines. The traditional part of the salon will include three guided tastings and a large international evaluation of sparkling wines. The first guided tasting will include a discussion on whether the sparkling wines can also be natural. Slovenian experts will lead the discussion with tasting and will compare the Slovenian wines with Italian prosecco and lambrusco. In the second guided tasting, the best three Slovenian and the best three Croatian sparkling wines will be presented, while the last, third, tasting will include lecture and workshop on sparkling wines all the way from its production to its evaluation. Salon’s idea is to gather the best sparkling winemakers in the EU countries, their top sparkling wines, selected (local) culinary art, and a number of sparkling wine lovers in order to accomplish the mission of connecting the capitals of EU countries through sparkling wines. Salons of Sparkling Wines are strengthening the link between the capitals, connecting nations and celebrating »the unity in diversity.« Through its own Salon of Sparkling Wines, Ljubljana is re-affirmed as one of the most important wine players in EU when it comes to wine quality and trends.